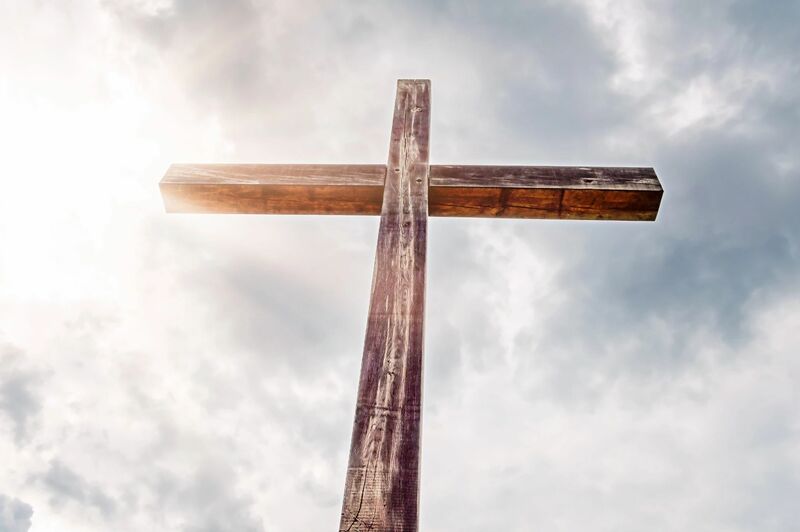 Our mission is to engage and enhance the spiritual, yet real connections with God. By praying, meditating and loving, God becomes an internal force, making your little light shine. 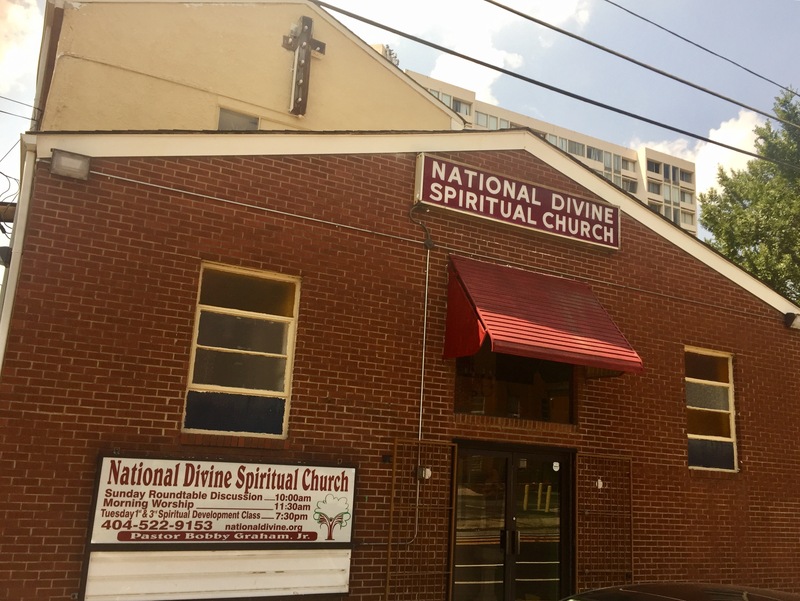 National Divine Spiritual Church, Inc. has been an integral part of the Historic MLK District. Started in 1944, the ministry has grown and is still reaching out to those vying for a stronger spiritual connection. 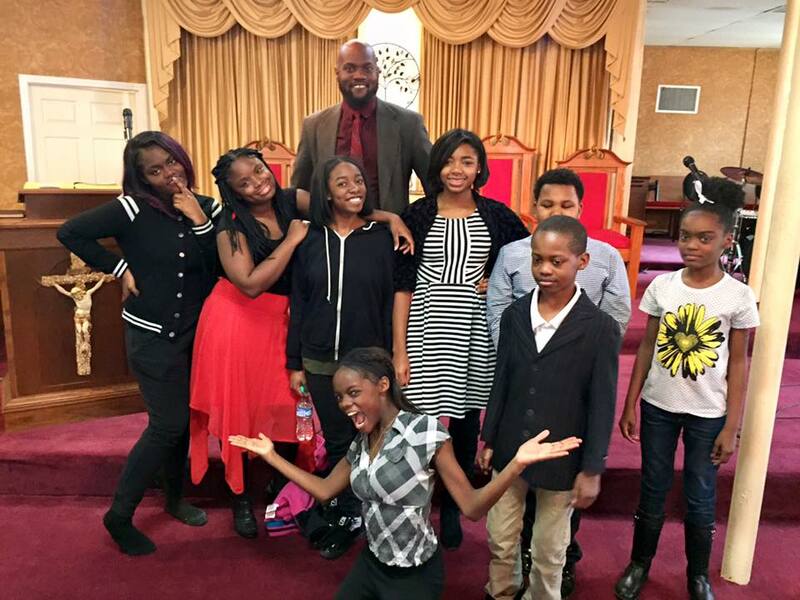 It's outreach ministry, programs for the youth and sense of new direction, is helping make strides to create a better community. 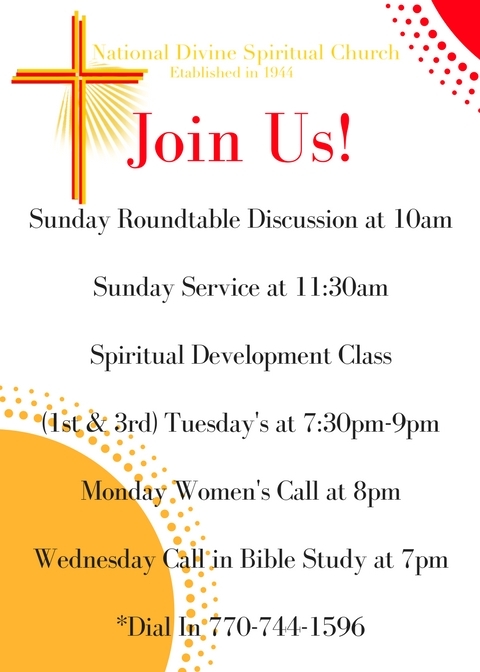 We worship Christ in various ways, please review our list of services, roundtables, workshops and more. We want you to be engaged with the Spirit of Christ in whatever ways speak to you! 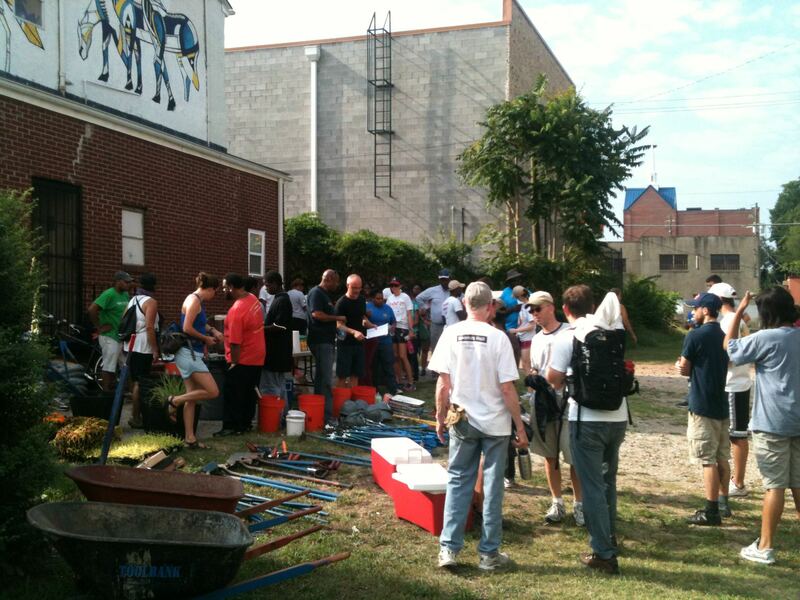 As believers in Christ it's such an experience to come together to discuss Christ freely and openly. Our Sunday Service is the chance to be apart of a full worship experience. The Spiritual Development Class is where we we are grooming future leaders in letting their light shine for christ, by learning to utilize their spiritual gifts. 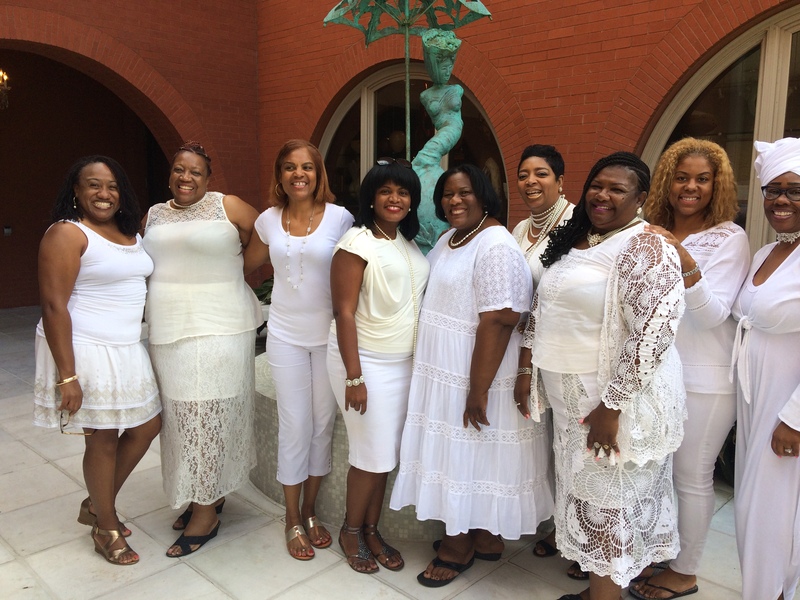 Women of Christ engage in a weekly virtual call conference to enrich their relationships with each other and Christ. As believers in Christ it's such an experience to come together to discuss and learn more about Christ. Sometimes our day doesn't go as planned and or we are far away from our National Divine Family. That's why Live Streaming our service allows you to Watch and Engage in Service. Click the Live Stream Button to Watch Service. DONATE! Your Donation helps National Divine continue to be the historic pillar in the community ad to serve those believers that need refuge. Please contact us so that you can join the National Divine Spiritual Church Family!